Or get a boost of confidence? To cope with pain or illness more effectively? To let go of the past and leave it behind? To make helpful changes in your daily habits? To stay calm in a tricky situation? An energy lift? 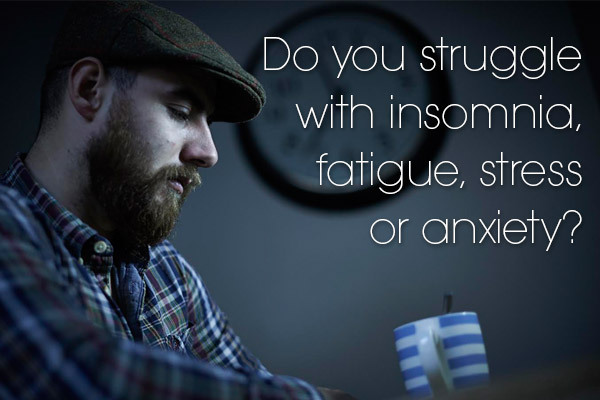 Or more restful sleep? To focus deeply and concentrate? Panic Attacks | Trauma | PTSD? Depression | SAD | OCD? Anger | Pain | Chronic Fatigue? Resolving a Crisis | Phobias | Eating Disorders? Bereavement | Grief and Loss? Coping with Divorce and Separation? 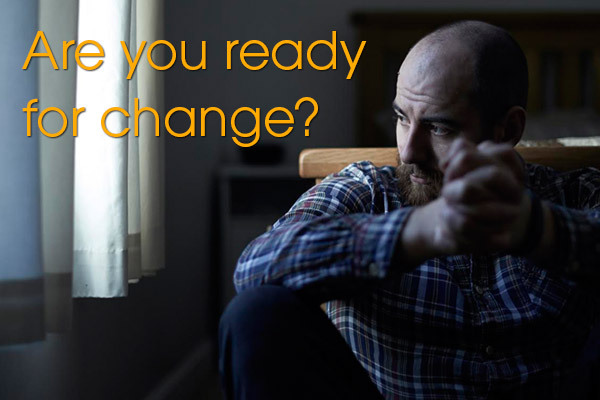 If you’re not ready yet, is it time to get ready? I offer you a ‘Free Initial Consultation’ with absolutely no obligation, on either side. 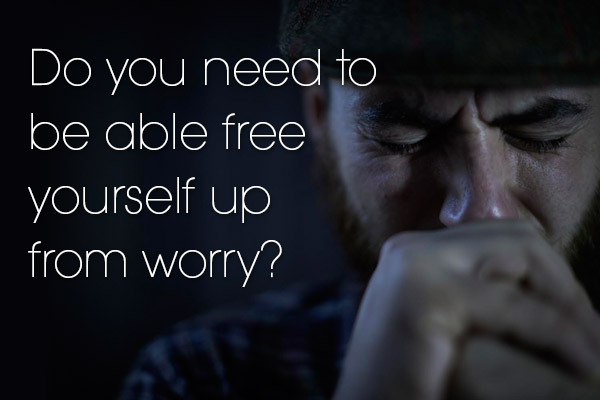 I would like to be able to tell me about whatever you need help with, without feeling there is any pressure or commitment. This is your first step towards the future you are looking for. This first meeting gives you the opportunity to meet me in person and see if you feel comfortable talking to me and ask all the questions you need. If you are looking for a fully qualified CBT therapist, I invite you to take a moment to see if I might be able to help you. 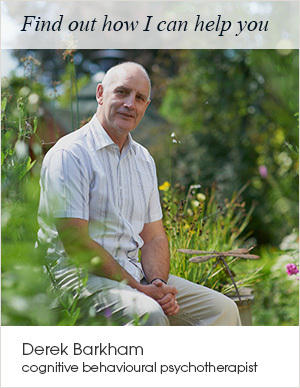 Having worked in mental health for over 20 years, I have helped hundreds of people overcome their challenges and move towards a more fulfilling life. You may have noticed that a lot of therapists are offering CBT. When you decide who to go with, it’s important to ensure that they are fully BABCP accrediated. This way you can be sure they have been trained to the highest level in CBT. 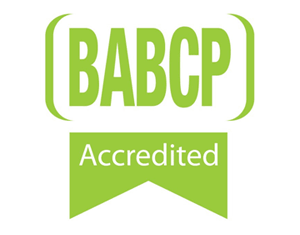 In addition to having this accrediation, I also teach and mentor therapists who are training to become BABCP accrediated with AngliaRuskin University. Regardless of what you are experiencing right now, things can improve – and I’d welcome the chance to speak with you about how we might be able to get there. I’m based in Norwich and offer a free initial consultation. Even if I cannot help, I’ll do my very best to point you in the right direction. Please feel free to look around the site, see what clients have said and, if my approach resonates with you, take the first step in moving forward by arranging an initial free consultation to find out how I can help you. Thank you for all your support, intelligence and consistency. You coached me through depression, into a very challenging teaching role, off my medication and kept reminding me I’m normal.